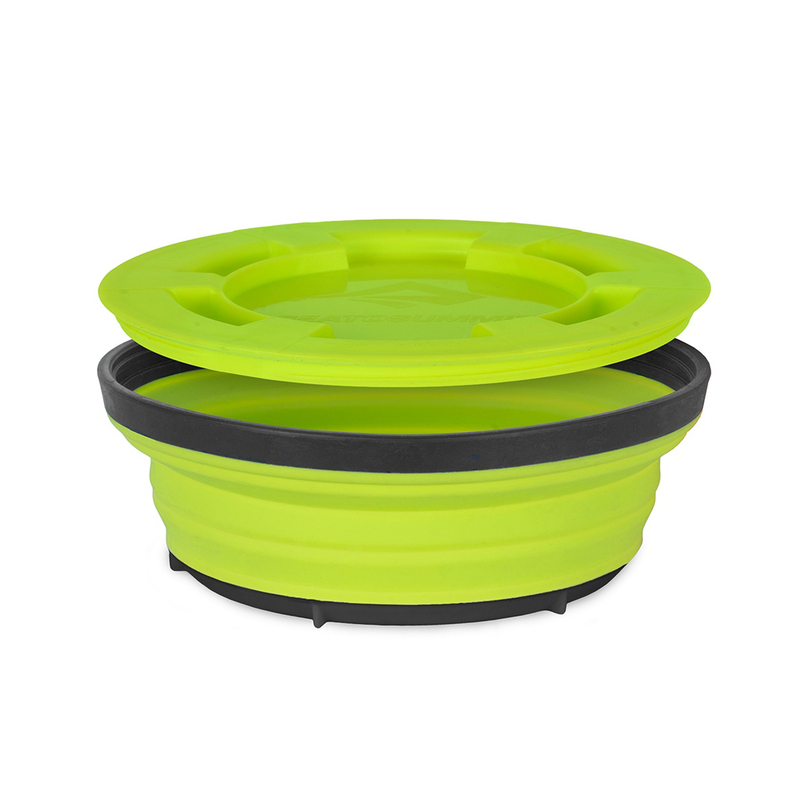 The Sea to Summit X-Seal & Go are collapsible and airtight food containers which come in small, medium, or large sizes depending on the length of your hike, trip, or expedition. 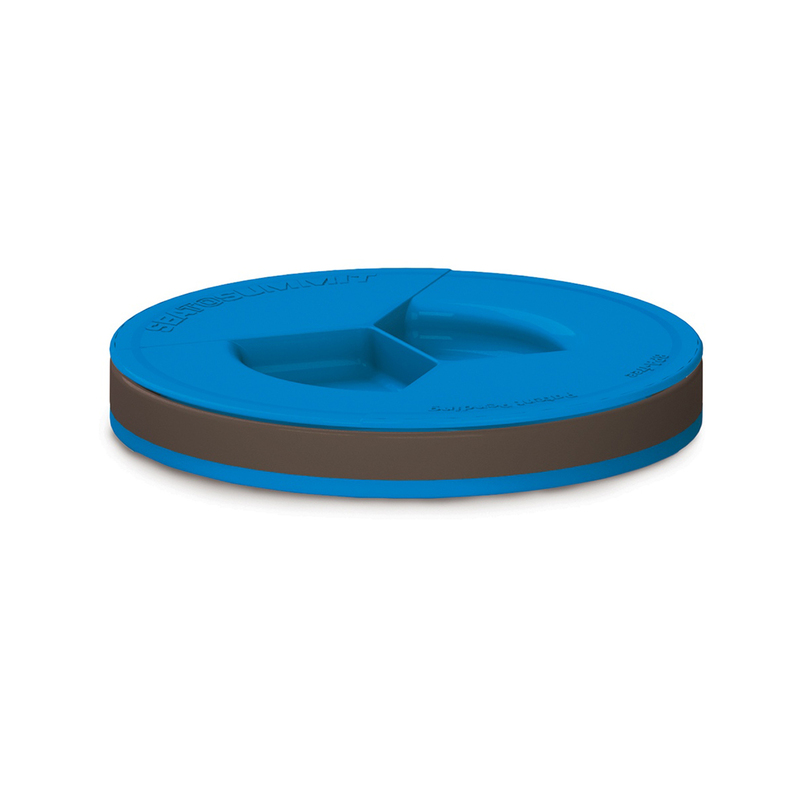 The lids are threaded to create a perfectly airtight and secure seal, and each container collapses to a flat disk to save on space... when the containers are empty, of course. Perfect for everyone from campers to office workers.